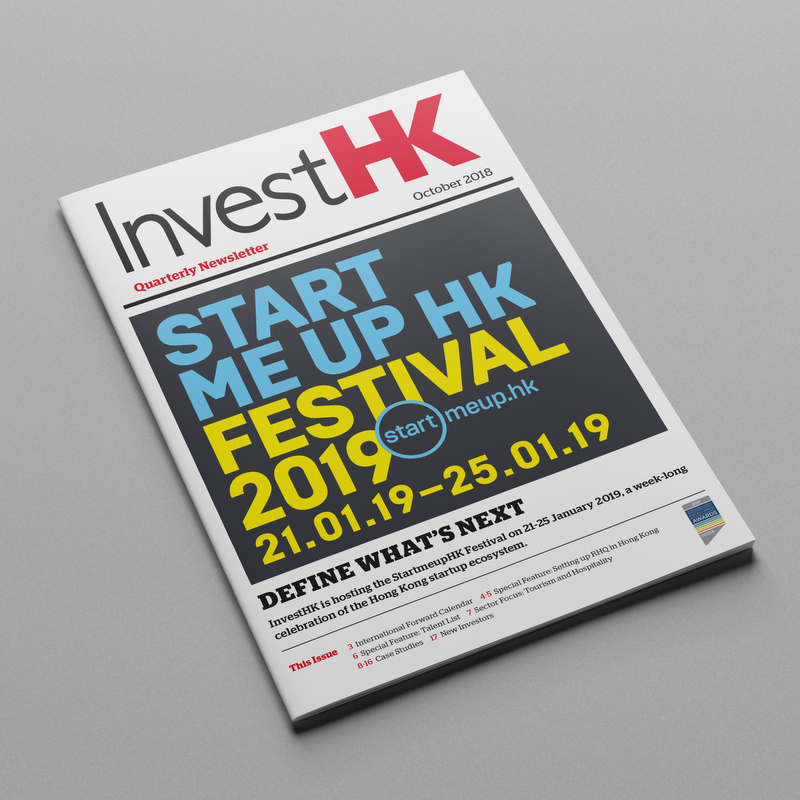 InvestHK is a department of the Government with a responsibility to attract, retain, and grow strategically important external direct investment in Hong Kong. 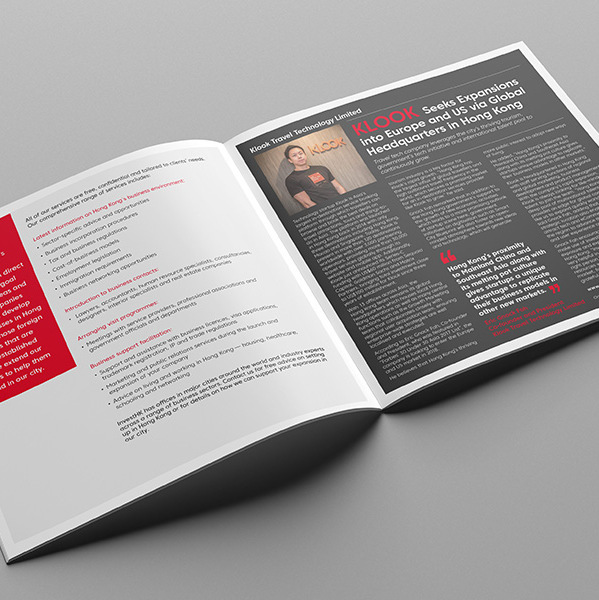 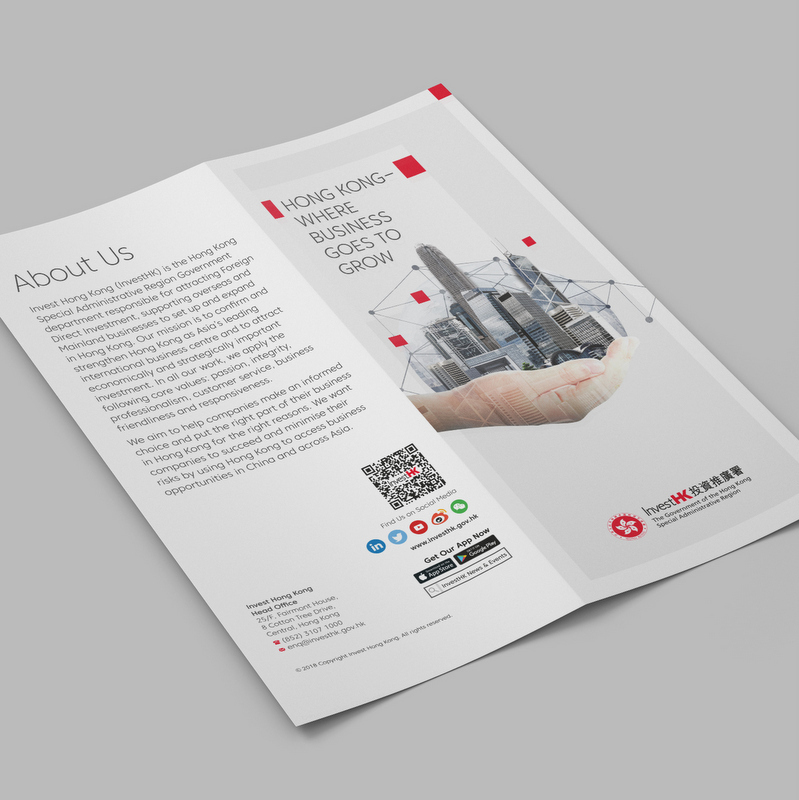 Riding on InvestHK’s existing tagline “Where Business Goes to Grow”, InvestHK needed to refresh their existing marketing visuals and collaterals which encapsulates the dynamism and international flair of Hong Kong as “Asia’s World City” and captures the priorities of the current governing body. 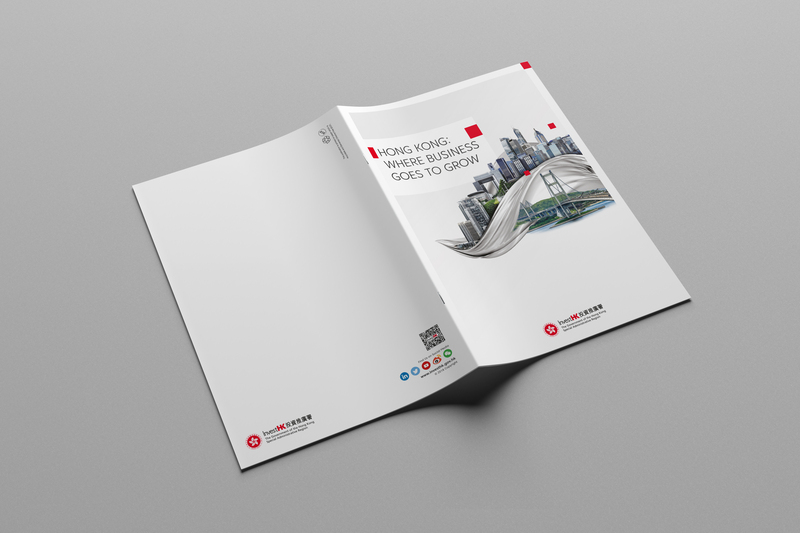 We took inspiration from Hong Kong’s skyline and created a new perspective of Hong Kong that is modernised and futuristic, whereby Hong Kong’s well-known buildings are juxtaposed with one key object that brings to life the purpose of each marketing material.